Filomena Welsh, of Dover, Delaware passed away on Tuesday, December 19, 2017. She was 90. Mrs. Welsh was born in Italy on April 11, 1927 to the late Maria Malamo and Policarpo Bogdanich. Mrs. Welsh spoke five languages fluently and was an interpreter for the Turkish Consular Service and NATO for a variety of diplomats. Mrs. Welsh enjoyed gardening and growing flowers – especially her roses, crocheting, knitting, cooking and ceramics. She loved spending time with family and especially enjoyed trips with her grandchildren to Ocean City, Maryland. Mrs. Welsh also loved her many pets which included cats and Maltese dogs. Mrs. Welsh was a very religious person and belonged to Holy Cross Church in Dover. She was loved by many for her generous spirit and kind heart. 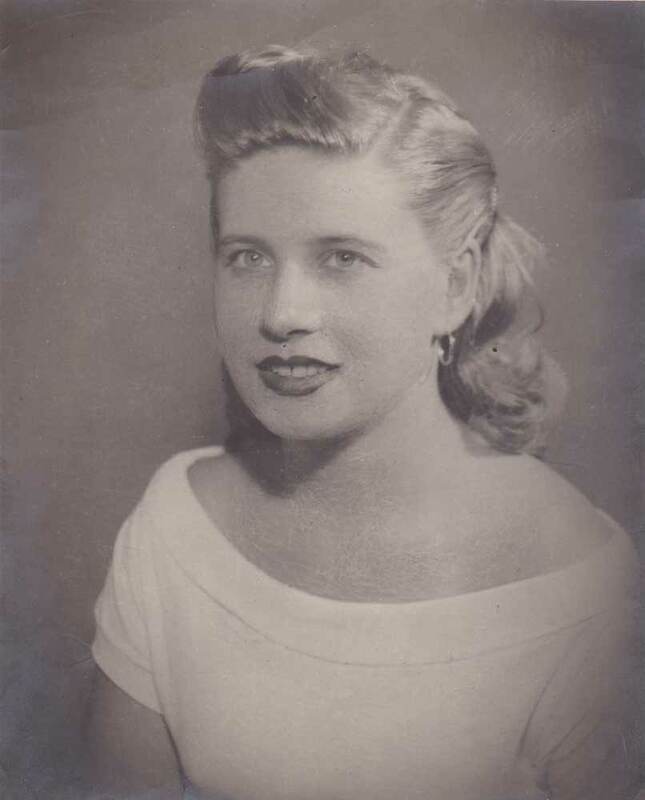 Mrs. Welsh is survived by her loving husband of 60 years Clyde “Sonny” Welsh, Jr.; her children, Paul and wife Maureen of Magnolia, Michael and wife Amy of Felton, and James and wife Kathleen of Magnolia; grandchildren, Andrew and Christina. She is also survived by her brother, Alfredo Bogdanich of Turkey. Funeral Services will be held, 10 AM, Thursday, December 28, 2017 at Holy Cross Catholic Church, 631 S. State Street, Dover. Friends may call from 6-8 Wednesday evening at Torbert Funeral Chapel South (Rt.10), 1145 E Lebanon Road, Dover. Interment at Odd Fellows Cemetery in Camden.